CHEEMA DENTAL IMPLANT CENTRE - ROOT CANAL TREATMENTRoot canal treatment (endodontics) is a routine dental procedure which is needed when the blood or nerve supply of a tooth (called pulp) becomes infected due to tooth decay or injury.If the pulp is infected, it can cause severe dental pain, lead to an abscess and the tooth may need to be removed. Root canal treatment can prevent the spread of infection and save the tooth. After the treatment a crown is generally advised to make the tooth stronger and restore function.Because of the modern advances and technology available with Dr cheema root canal treatment is a relatively simple procedure with little or no discomfort to the patient. In addition it is now possible to have a one sitting root canal treatment. Root canal treatment (endodontics) is a routine dental procedure which is needed when the blood or nerve supply of a tooth (called pulp) becomes infected due to tooth decay or injury. If the pulp is infected, it can cause severe dental pain, lead to an abscess and the tooth may need to be removed. Root canal treatment can prevent the spread of infection and save the tooth. After the treatment a crown is generally advised to make the tooth stronger and restore function. Because of the modern advances and technology available with Dr cheema root canal treatment is a relatively simple procedure with little or no discomfort to the patient. In addition it is now possible to have a one sitting root canal treatment. PAIN FREE SINGLE VISIT ROOT CANAL TREATMENT. 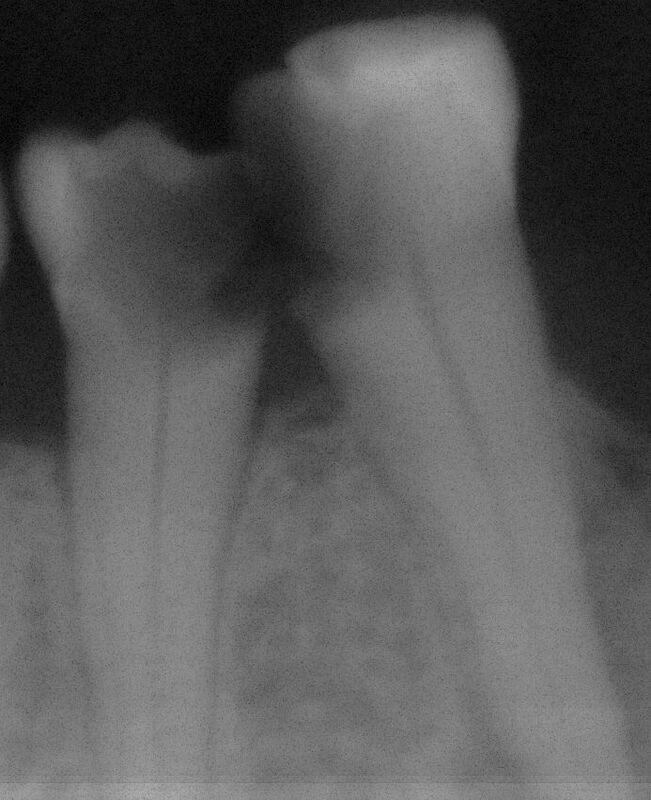 ROOT CANAL OF WISDOM TOOTH IN SINGLE VISIT. 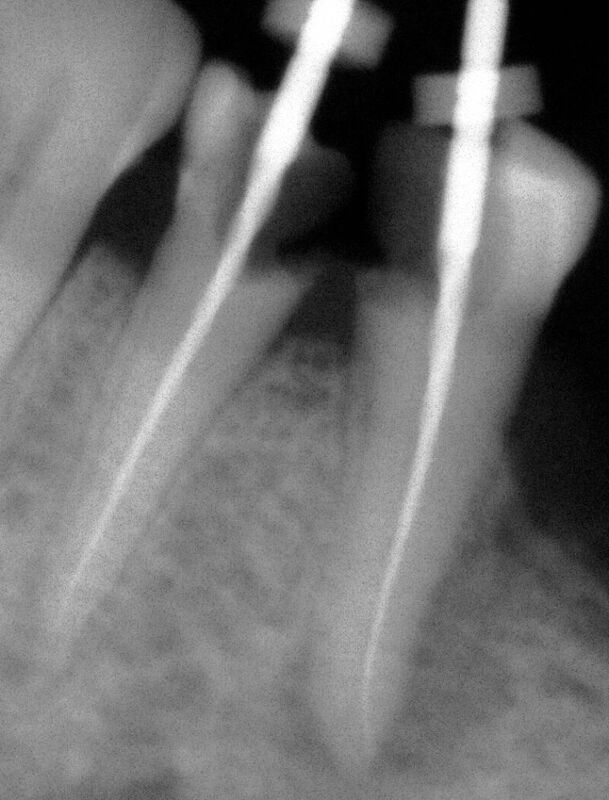 ALL TYPE OF ROOT FRACTURES ARE TREATED. ALL TYPE OF GROSSLY DESTRUCTED TEETH ARE SAVED WITH POST AND CROWN. 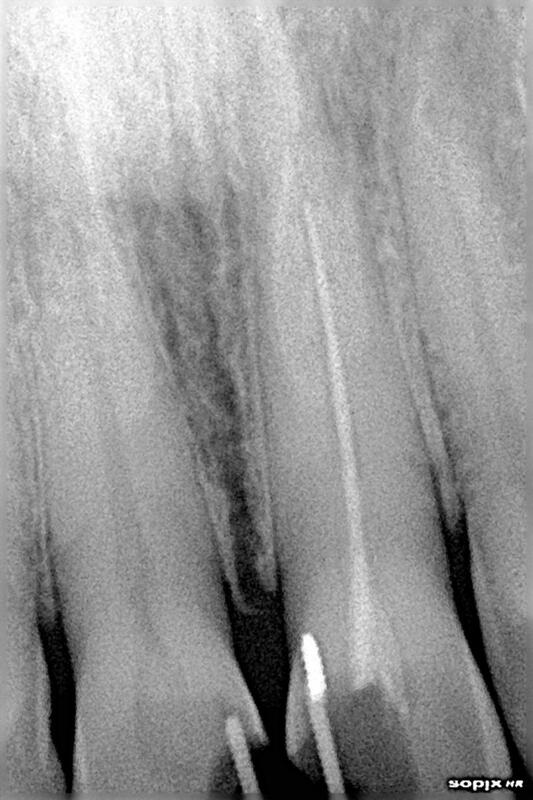 DIGITAL X-RAY SENSOR IS USED IN ROOT CANAL TREATMENT.